The tough, durable Wavefarer® Shorts are built of quick-drying, SUPPLEX® recycled nylon with a DWR (durable water repellent) finish that sheds moisture and offers 50+ UPF sun protection. 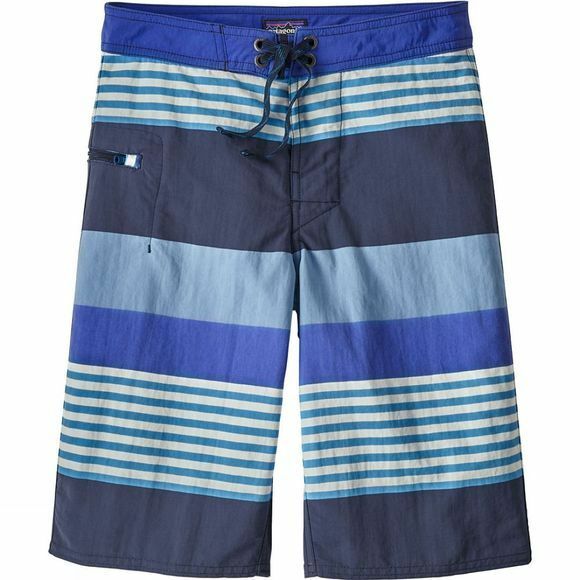 Details on these classic boys’ boardshorts include a flat-lying single-button fly and an easy-access, self-draining side-zip pocket (with internal key loop). Forward inseam at crotch for chafe-free comfort.